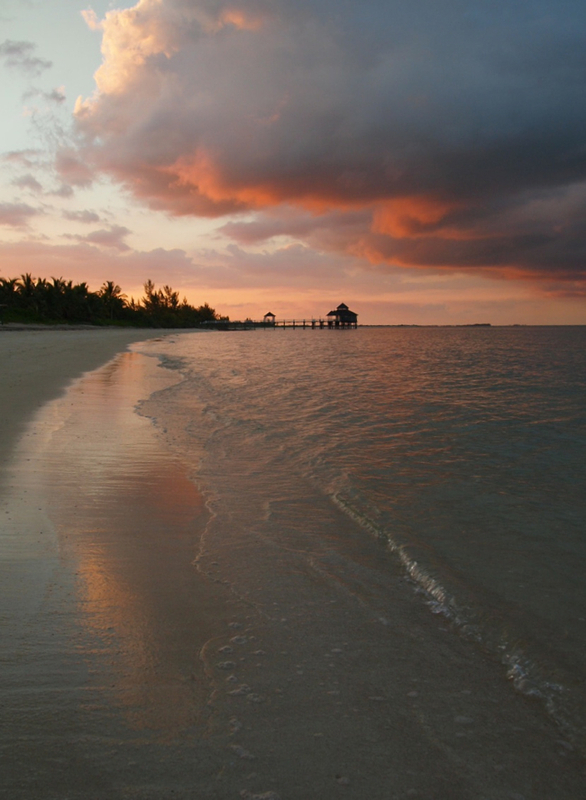 We witnessed some of the most breathtaking sunsets whilst honeymooning on Kamalame Cay earlier this year. Each day, for half an hour, our world seemed to stand still on its axis. 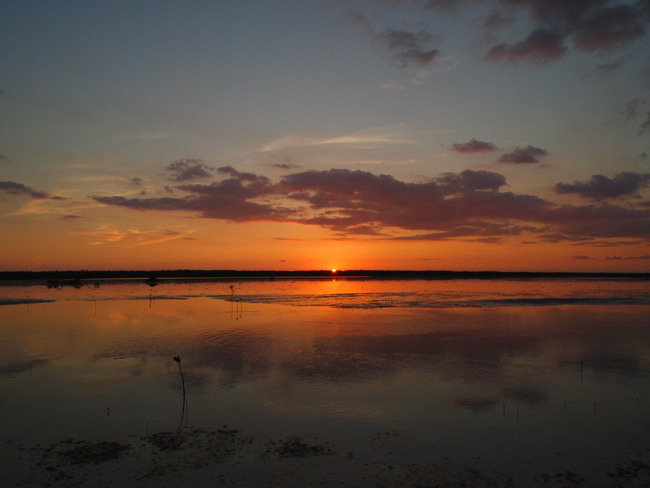 Often the iridescent sky overhead beckoned us to quickly rise to our feet and make our way from the island’s three-mile beach which lay to the east, to the bay of mangroves that lay to the west: in minutes mind you, for the isle of coconut-palms is only 600 feet wide. As audience to one of mother’s nature greatest acts we’d stand in adoration, complete reverence, conversations falling silent – and when the final crescendo hit, all we’d hear is the release of our breathes, after what felt like minutes of being taken away.